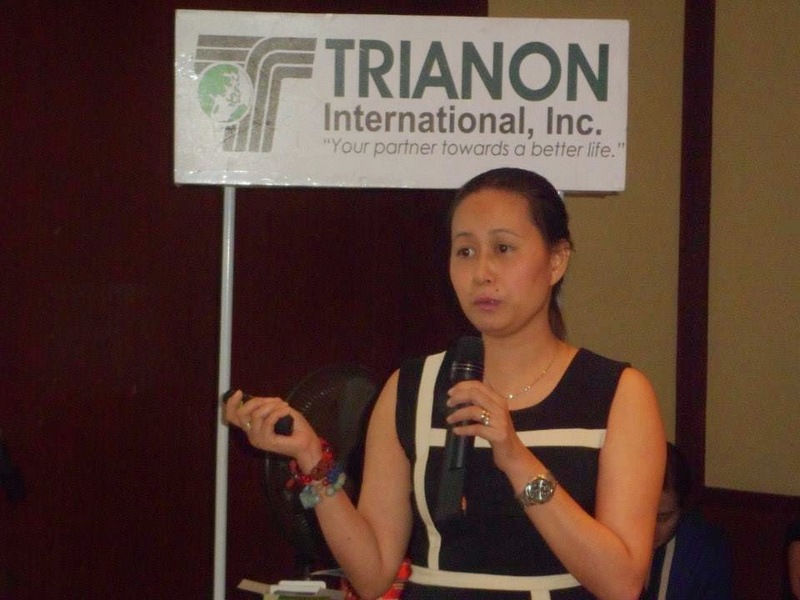 Last September 4, Trianon International held a health forum with guest speaker, Dra.Katherine Arupo-Reyes, an occupational medicine specialist talks about awareness for NAFLD and how to take care our liver. The liver is the largest glandular organ in the body and performs many vital functions to keep the body from toxins and harmful substances. It is a vital organ that supports nearly every organ in the body in some facet. 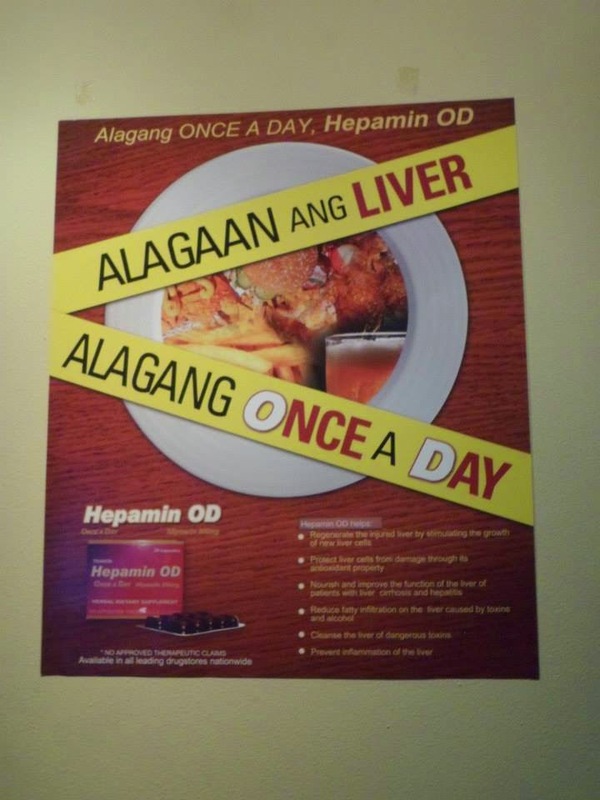 Without a healthy liver, a person cannot survive. 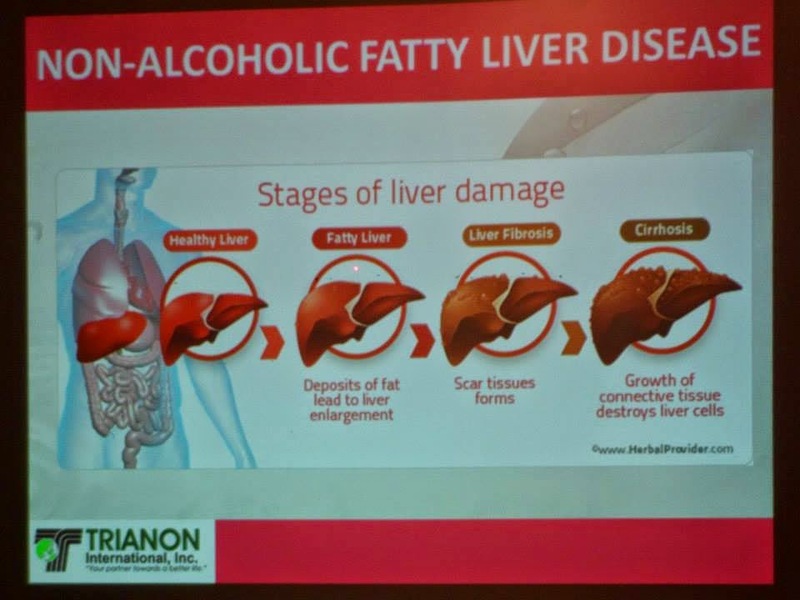 In 2010, Non-Alcoholic Fatty Liver Disease or NAFLD prevalence in the Philippines is 17.2 percent. It is an abnormal accumulation of fat in the liver cells. It can be harmless, but sometimes it may cause the liver to swell. It is a common condition. 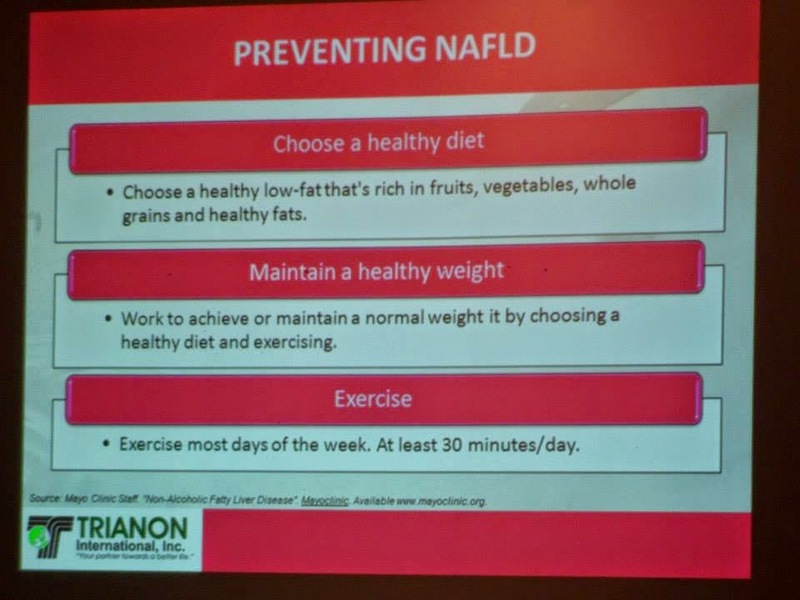 The risk factors of NAFLD include Diabetes, Obesity, High fat diet, and certain medicines. “The first line of treatment would depend on what is the cause. If the cause is obesity, definitely weight reduction and exercise should be recommended. Sometimes we will refer them to nutritionists for proper guidance. 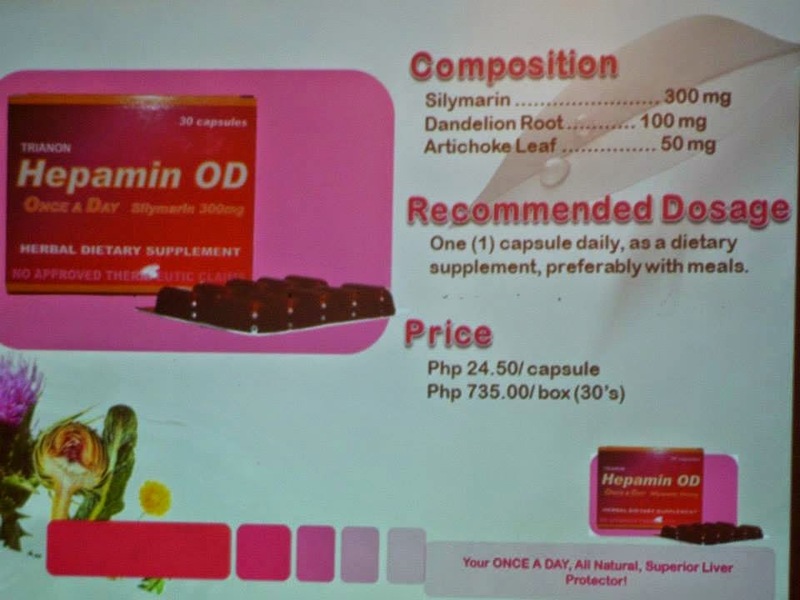 If he/she has fatty liver, SGPT and the SGOT is high, that’s the time we give hepatotrophic agents for whatever its worth”, said Dr. Jane Ricaforte-Campos, an internist-gastroenterologist. One of the liver-protective supplements given to those with fatty liver is silymarin, a milk thistle from Europe and the United States. 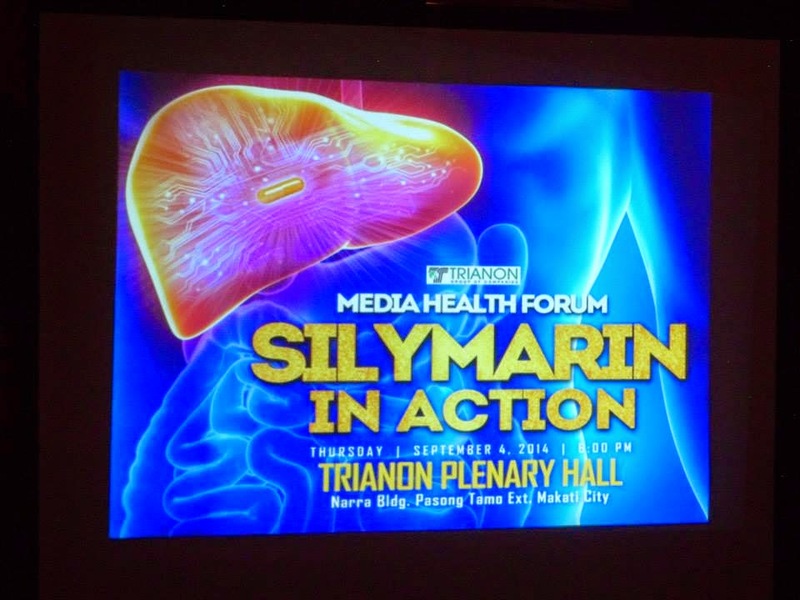 And with diabetes becoming prevalent, silymarin is now also being prescribed by physicians as a prophylaxis for progression of fatty liver to more severe forms of liver disease.